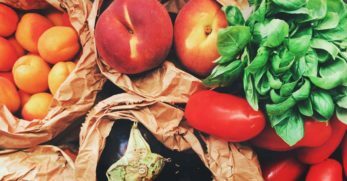 Are you struggling to understand which fruits and vegetables grow best in your particular planting zone? You’ve come to the right place because I’m going to share with you which plants do best if you live in planting zone five. I’m also going to share with you a vital zone five gardening tip for success. 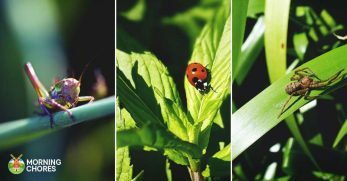 If you’re curious to see what your garden could look like this year, come along. When considering planting a garden in planting zone five, the most important tip is to watch your frost dates. 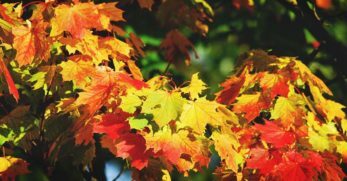 Your whole garden will hinge on when the last frost is as to when you should plant, but you’ll also need to know when the first frost begins as to when you should have your garden fully harvested. If you’d like to start some heartier crops earlier, consider using a greenhouse or a cold frame to keep the frost from the crops. 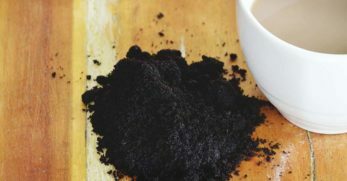 This won’t work for every vegetable but for sturdier cool-weather crops, you can use this method to extend your growing season. 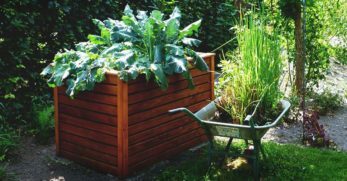 You can do the same thing at the end of the growing season for sturdier vegetables as well. We have a ton of asparagus in our garden. It’s a wonderful crop to grow because it’ll return year after year. You can grow it in beds or along fences. Because it’s a perennial, be sure you plant it where it has room to spread and grow stronger for years to come. 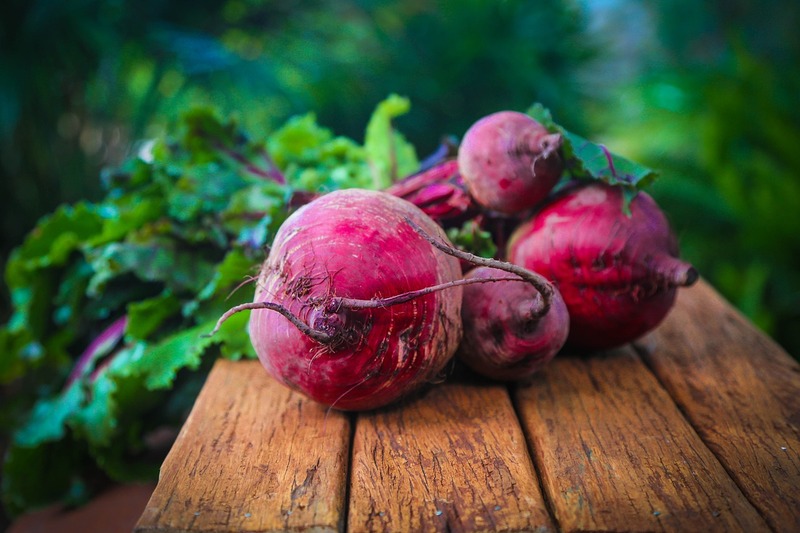 Beets are one of my husband’s favorite vegetables. If you know how to grow and can them properly, anyone who enjoys pickled beets will be glad you put in the effort. They prefer cold weather and because they’re a root vegetable they stay well insulated by the soil around them. 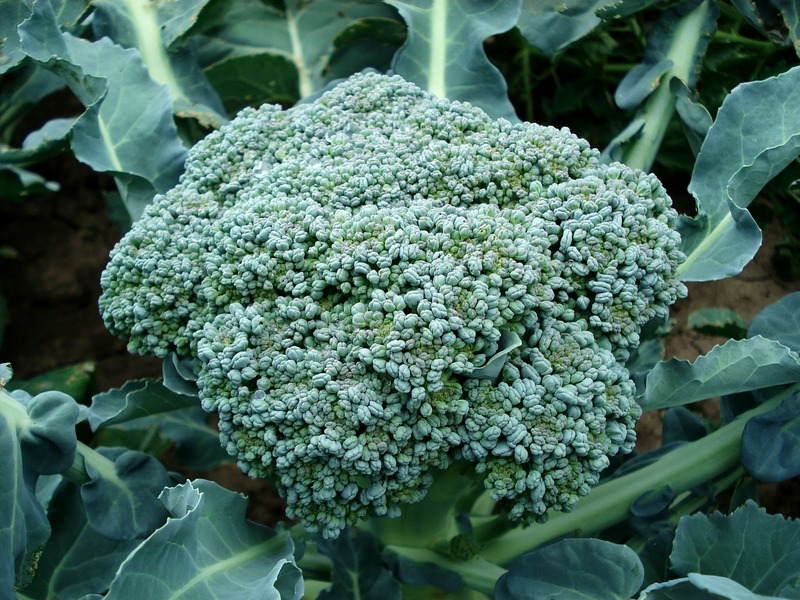 Broccoli is a cool weather crop and can be planted after the threat of frost has passed. It’s a great idea to grow your own broccoli. 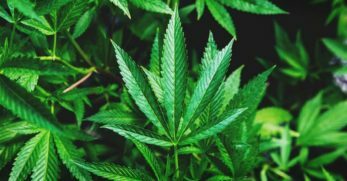 However, be advised you may have to plant a large amount because each plant doesn’t produce a large harvest as some other plants would. Many people turn their noses up at Brussels sprouts because many people overcook them. If you cook them for the appropriate amount of time, they’re pretty good. If you’d like to have tiny cabbages in your garden, consider growing Brussels sprouts. Be sure you don’t overcook your harvest and try sautéing them in a mustard sauce. It’s delicious! We eat a ton of cabbage around our house. 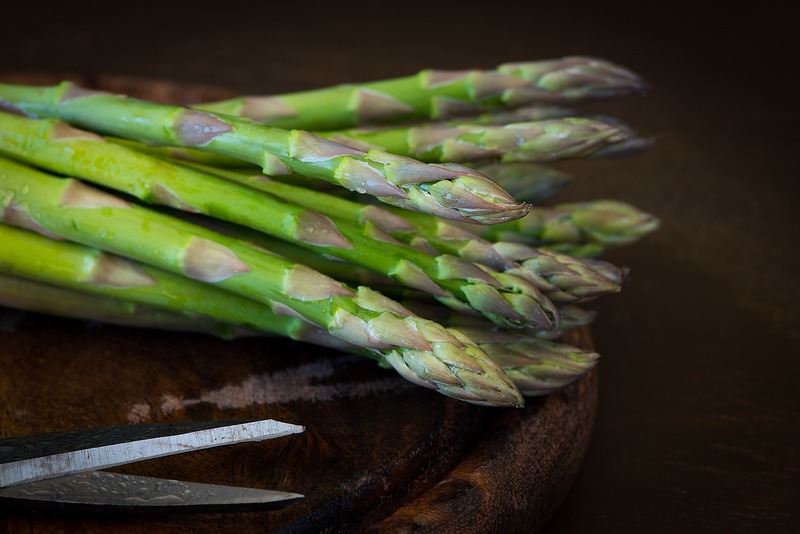 It’s a delicious vegetable, very versatile, and easy to grow too. It handles cold weather well too. In fact, I’ve had better luck with cabbage in colder temperatures than warm because the cold keeps the bugs away. I love to grow carrots. Many people will plant them in their garden, but I prefer to grow them in a container garden because it’s easy to loosen the soil. 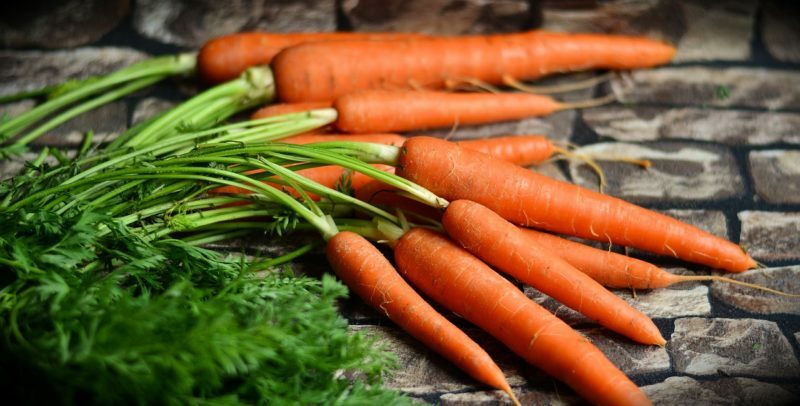 Carrots do well in cold temperatures. In fact, the cooler the temperatures, the sweeter the carrots turn out. If you can grow broccoli, you can also grow cauliflower. There are many similarities between the two vegetables. Plus, they complement each other well in a vegetable medley. Cauliflower loves cooler temperatures too. If it becomes too warm, the cauliflower heads will become discolored. Kale is considered a superfood because it’s high in vitamins and nutrients. Whether you like it in a salad or in a green smoothie, you should attempt to grow it. 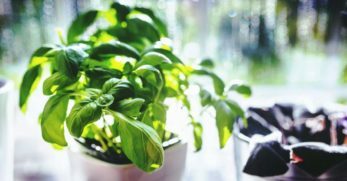 It does well in cool weather, which makes it a great option for some of the first crops to plant in your garden. You can even make healthy kale chips from the harvest. I love to plant kohlrabi in my garden. I don’t use it as frequently as I do other vegetables, but it’s fun to say and it’s unique. 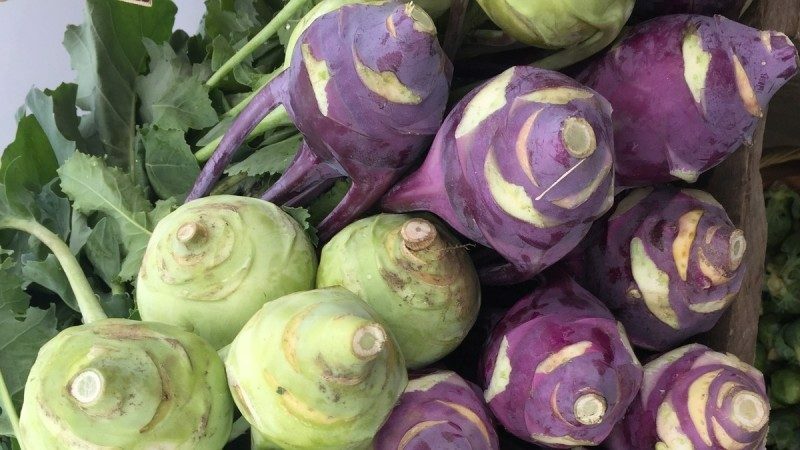 Even if you’ve only seen kohlrabi on the grocery store shelf as you strolled by, consider growing it and see what your opinion is of it. If you’re new to gardening, you must grow lettuce. 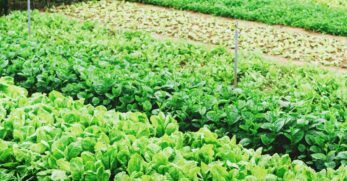 You can decide if you’d like to grow leaf lettuce or head lettuce. Either way, lettuce loves cool weather and is easy to grow. Make sure you plant your seeds in two-week increments to keep a continuous harvest. I’m a huge fan of green peas. The secret to growing them is to make sure you plant them early enough to where the heat won’t get to them. If high temperatures come too soon, the pods won’t fill out. Peas take some work to harvest, but they’re delicious. If you haven’t had homegrown potatoes, you’re missing out. They’re easy to cultivate, but they have a much richer flavor than those you purchase from the store. They require little work once planted and should produce a quality harvest. In my experience, the hardest part about growing potatoes is putting them in the ground and harvesting them. 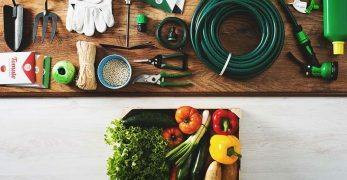 Being a beginner gardener can be a little scary because you aren’t sure what to plant and which plants require the most or the least work. Radishes are one of the easiest crops you can grow. 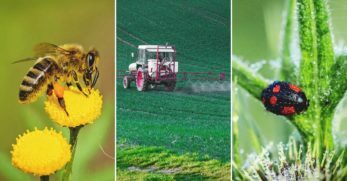 They require little work and should produce a harvest in approximately 45 days. I enjoy growing vegetables which throw people a curveball. 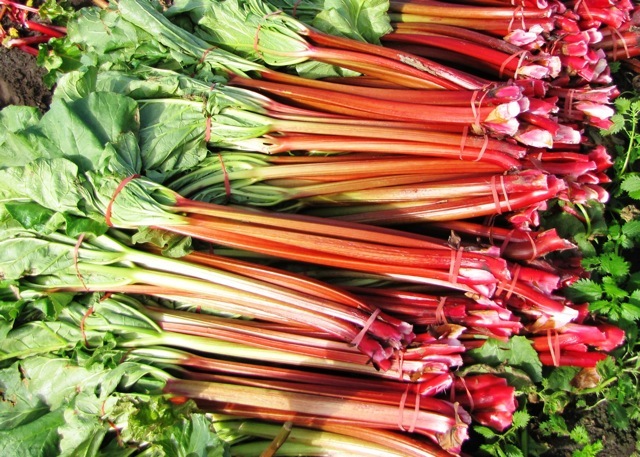 Though rhubarb is a vegetable, it’s most commonly served with fruit. If you enjoy strawberry rhubarb pies, you must consider planting this perennial. It takes a few years to get a good-sized harvest, but it’s worth the wait. Spinach is another superfood because it’s high in vitamins and minerals. It’s also a heartier vegetable and one which could grow well in cooler temperatures. Plus, you can grow it in a cold frame to start your growing season early or to enjoy a late crop of spinach too. Swiss chard may look like an interesting vegetable similar to lettuce, but in reality, most people enjoy it cooked. It’s a great addition to your cooked greens for a different flavor. Plus, it’s a great side dish for a variety of proteins. I love to grow turnips for a multitude of reasons. Turnips handle the cold well. You also get more than one harvest with turnips. 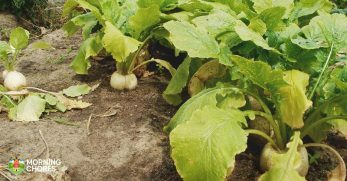 You can harvest the tops for turnips greens, but you can wait until the end of the growing season and harvest the turnips themselves for a separate meal. People may not realize how great it is to live in a cold climate until they realize many people to the south can’t grow certain crops well because it’s too hot. Celery is one of these crops. It prefers (and seems to grow better) in cooler weather. Take advantage of the cooler part of your growing season and grow celery. Do you like fried okra? It’s one of my favorite side dishes. 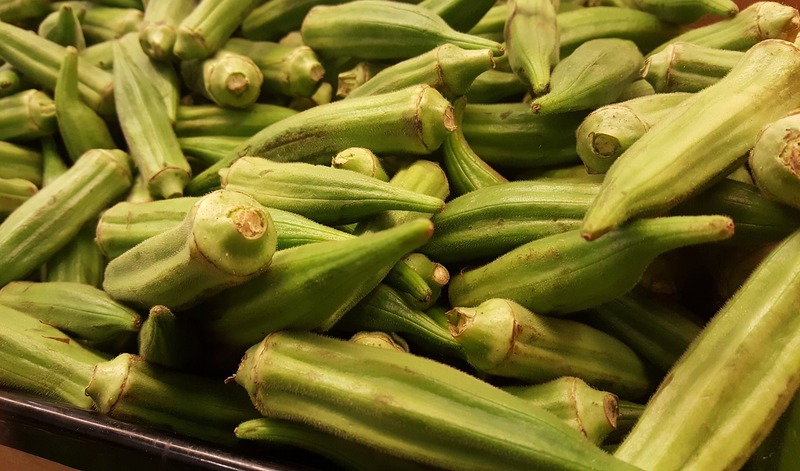 Okra takes a little longer to grow than some vegetables. But it’s certainly worth the wait. If you haven’t grown okra before, use this year to give it a chance and form your own opinion. 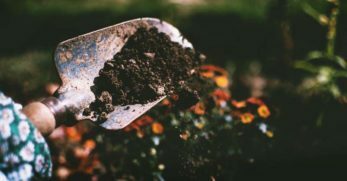 Are you looking for something easy to grow in your planting zone which doesn’t take a ton of work and can be started from seed? Onions would be your best choice. They’re easy to start indoors from seed. They can be easily transplanted and should form nice sized bulbs by harvest. Beans are a great crop to grow regardless of the amount of space you may have to grow them in. You can plant many bean plants from seed and have a large enough harvest to preserve. 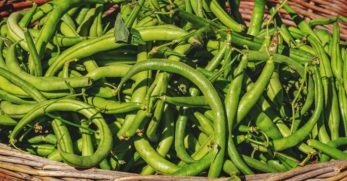 Even if you must grow them in a container, one plant will produce a large quantity of beans for you to feast on or store for later. You may be under the impression you must have plenty of room to grow fresh sweet corn. 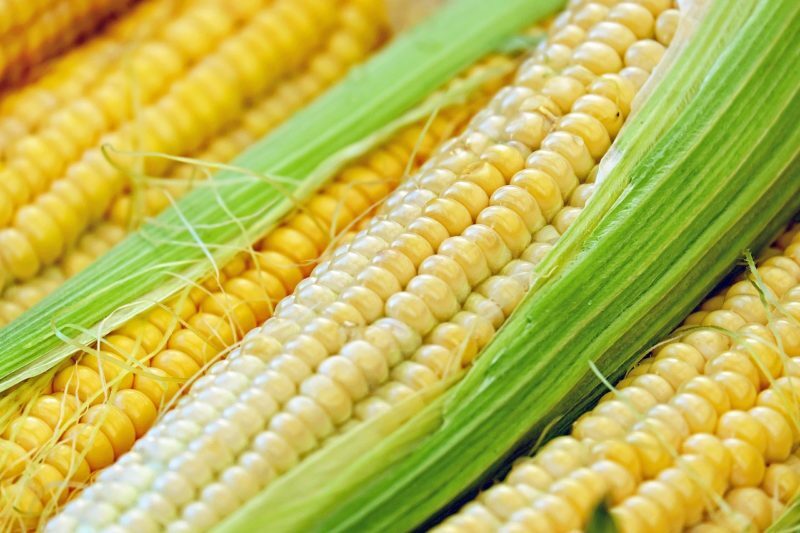 In reality, corn can be grown in rows or in containers. The main thing is to make sure you help the corn pollinate if it is in a container because, in rows, the wind will do the work for you. Cucumbers are a wonderful plant to grow even if you’re working with limited space. You can plant smaller versions in containers on your patio. Plus, it doesn’t require many cucumber plants to have enough to enjoy fresh and preserve by making homemade pickles. Eggplant is one of those vegetables you either adore or you don’t. In my home, we like it when prepared a certain way. If you like eggplant too, you’ll be glad to know it grows well in zone five. Be sure the frost is gone prior to planting it outdoors. Peppers belong to the same family as the eggplant and tomatoes. They require heat to prosper. In my earlier years of gardening, I’d be discouraged because I would become impatient with my peppers. After a few years I learned, they’re simply late bloomers. When the temperatures get hot, hot, hot your peppers will take off. If you enjoy a fresh, homegrown tomato you should consider raising your own. Nothing tastes as good to me as a tomato straight from the backyard. 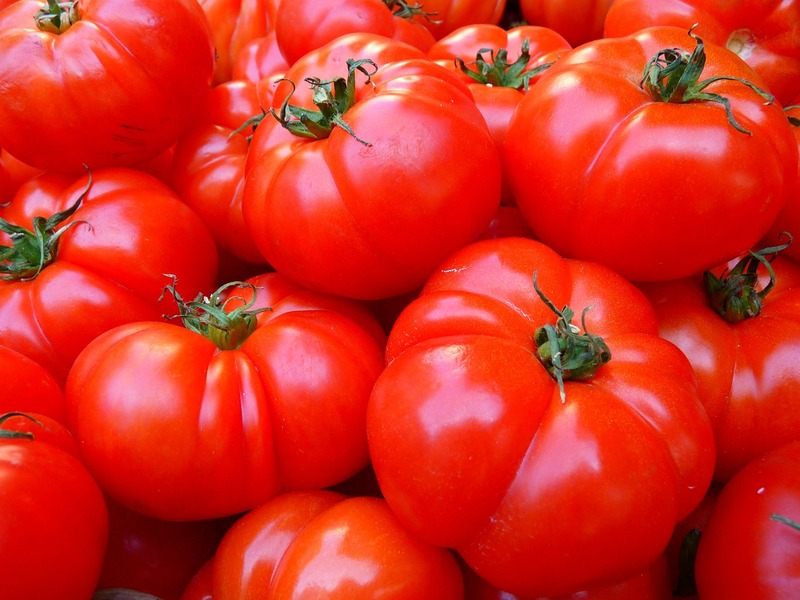 Tomatoes do require sunlight and a good amount of water. Be sure you wait until all threat of frost has passed before planting. When summertime hits, your mind probably goes straight to fresh watermelon. There’s something about the large, juicy fruit which instantly cools you down and quenches the heat. If you have room for a trellis or room for watermelons to run (as they do grow to be quite a large vine) this could be a great crop for you. Raising your own pumpkins can be a fun thing to do. They’re great for consuming when you make pumpkin pie or pumpkin puree. But you can also decorate with your own pumpkins during the fall or even make your own jack-o-lanterns. In planting zone five, you have the ability to grow both summer and winter squash. This is great because it only takes a few squash plants to have an abundance. 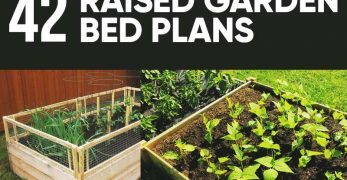 If you’re looking for plants you can plant a little and have a large harvest to preserve foods, this could be a great option. Apples are a plant which you’ll plant one year and not receive a harvest for three to five years or more depending upon the type of apple tree you plant. But they also can add to your landscape. I’m a big believer in having edible landscaping to make your property look good and functional. I used to grow arugula in the landscaping beds in front of my house. 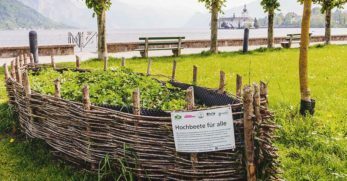 It added beauty to the property while also functioning as something edible. 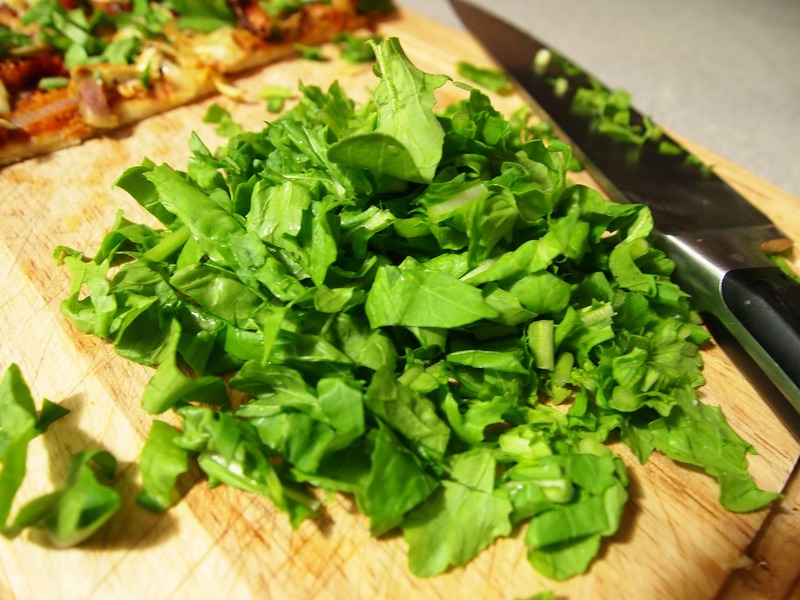 I love the peppery taste of arugula, so I enjoyed it. Arugula also makes a welcome addition to a salad. 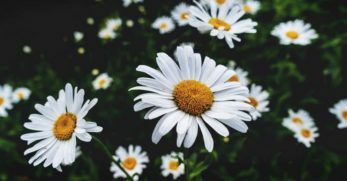 Are you looking for some perennial options to grow in zone five? Blackberries are a perfect fit for your need. You can plant them once, and they should return bigger and better with each passing year. They’re great for immediate consumption, freezing, or making jelly. Blueberries are another wonderful perennial option. 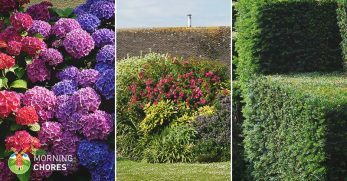 They can grow in a bush form and be added to your landscaping. Plus, they come back year after year with little maintenance and produce a bountiful harvest. Raspberries are a little more tart than the other two berries mentioned, but they make a wonderful perennial option as well. If you like a tart fruit to snack on or to use in a jelly mixture, raspberries could be a wonderful addition to an edible landscape. When I was a little girl, I’d spend the summers with my grandparents. One of their favorite summertime snacks was cantaloupe. Needless to say, I ate a great deal of cantaloupe during those summer months. Make cantaloupe one of your favorite snacks too and grow it in your own yard. Celery can be difficult to grow where the temperatures stay too warm because it prefers cold temps. Therefore, take advantage of the colder temperatures at the beginning of the growing season and raise your own celery. Cherry trees are gorgeous additions to any landscape. They bloom in the spring and produce delicious cherries. As gorgeous as they are, the fruit is what you’re after. You can eat them fresh or enjoy them in homemade jams and jellies. 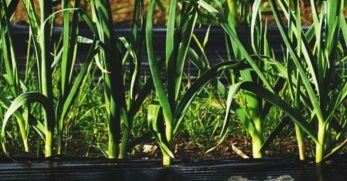 Garlic is an easy crop to grow because once you plant it, you don’t have much to do until time to harvest. I prefer to grow my garlic in a bed because it’s easier to make sure the bulbs don’t become disturbed while growing. We have a small vineyard in our yard, and I love watching the grapes form each year. Plus, they make the front yard look pretty. If you want a gorgeous landscape while also producing a productive fruit, this could be the crop you’ve been searching for. Peaches are another fruit which grows on a tree. This means you will be planting the tree one year and not have a harvest for a few years. 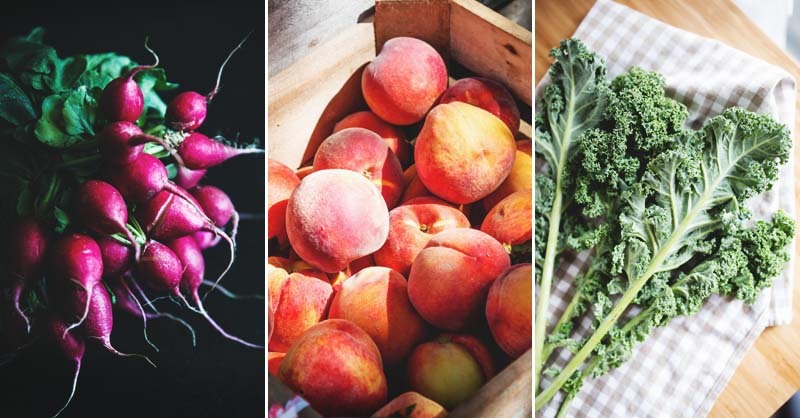 However, it makes your yard beautiful and when they begin to produce you’ll have fresh delicious fruit ready to enjoy immediately or can for later. My husband is a big fan of pears. I’m not as crazy about them because I was forced to eat them many times when I was younger and didn’t care for them. 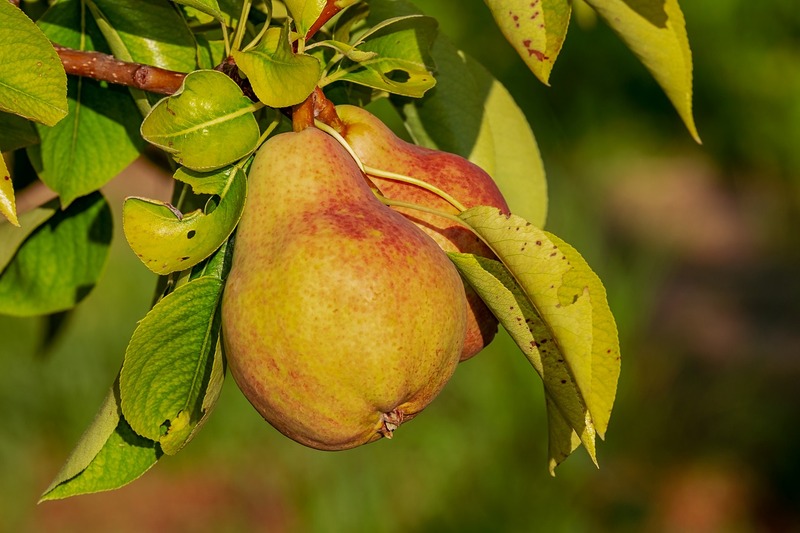 However, if you like pears, head to your local nursery to purchase a tree. It may take a few years to have a harvest, but it’ll produce for years to come. I have quite a few plum trees in my yard. They’re easy to maintain and produce a delicious fruit each year. If you aren’t sure you enjoy plums enough to grow them, experiment with a few different recipes and plant a tree to have your own plums year after year. Spinach is one of my favorite crops to grow. It’s hearty and is the easiest item (in my opinion) someone can grow. 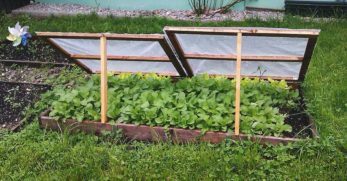 If you’re concerned about frost, start the spinach in a cold frame and grow it as many times in a year as the weather permits. Our last stop on the tour of which crops to grow in planting zone five is strawberries. They’re another fruit I love to grow. You can choose between annual or perennial strawberries, but if you plant perennial strawberries and protect them over the winter, they’ll come back bigger and brighter with each passing year. 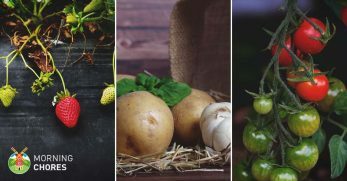 If you live in planting zone five, you now have quite a few ideas of crops you’d like to try throughout the year in your own garden. By planting a variety at different times, you should be able to fill up your zone five gardening space and make it work for you and those around you.